Immunotoxicology has advanced considerably since its early beginnings in immunosuppression of toxic chemicals. This is evident by the many research areas in immunotoxicology that span the spectrum from immunosuppression to immunostimulation and others that cross both spectra and are simply "immunomodulatory". Although we have advanced the science of understanding immune systems, our nonclinical models for risk assessment of immunotoxicology of compounds destined for human exposure are only partially successful. without drug exposure. 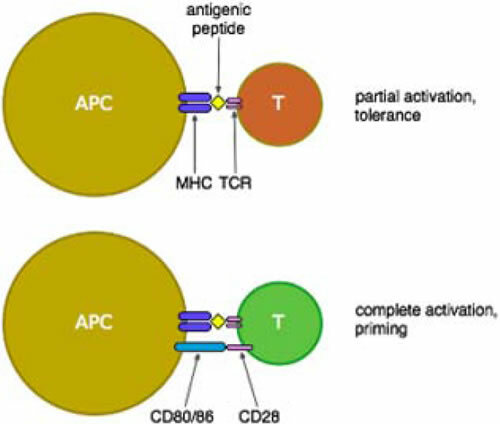 The TDAR is relatively good at predicting strongly immunotoxic compounds, but weaker compounds or non-suppressive compounds (e.g., immunomodulatory or immunostimulating) are not usually detected using the TDAR. Immunogenicity is commonly covered by ICH S6 guidance for biologic compounds and is somewhat specific for biologic products. Drug products may cause immunogenicity, but not commonly unless adducts or haptenization occurs. Hypersentivity is commonly assessed using the LLNA (local lymph node assay) in rodents. Similar to the TDAR, it is effective for strongly reactive compounds, but weaker compounds are not readily detectible using this assay. Although these Guidances do an adequate job discussing immunosuppressive compounds or hypersensitivity, they do not adequately cover immunomodulatory or immunostimulatory compounds. This is not a fault of the Guidances but is the product of the advancement in the science over time. For example, although we have evidence of multiple products that cause autoimmunity, we do not have an adequate nonclinical model for evaluating autoimmunity prior to administering drugs to humans. This leads to a lapse in safety evaluation due to the lack of an adequate model for testing. Similarly, we know that compounds can stimulate immune responses. For example, the nowfamous TGN-1412 only marginal effects in nonclinical models, but caused serious adverse effects clinically. 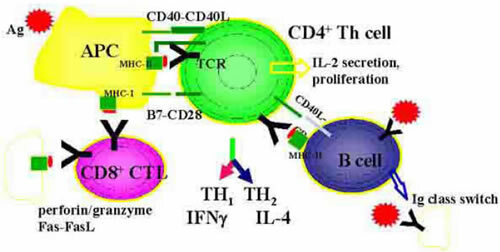 The drug was an IgG4 monoclonal antibody which pan activated T-cells. Patients administered the drug had severe cytokine activation and cascade or the widely used "cytokine storm". In the several years since this clinical effect, marginal success has been made advancing the models to predict these effect nonclinically. However, the Guidances regulating these products has not advanced. In conclusion, the current Guidances for Immunotoxicology appear to be lagging behind the science. It would be suggested that cooperation between the regulators, industry, and academia identify the current state of the science for assessing immunomodulatory effects and set a plan for updating the current Guidances. Furthermore, research gaps can be identified, further supporting areas for research that could benefit all parties.